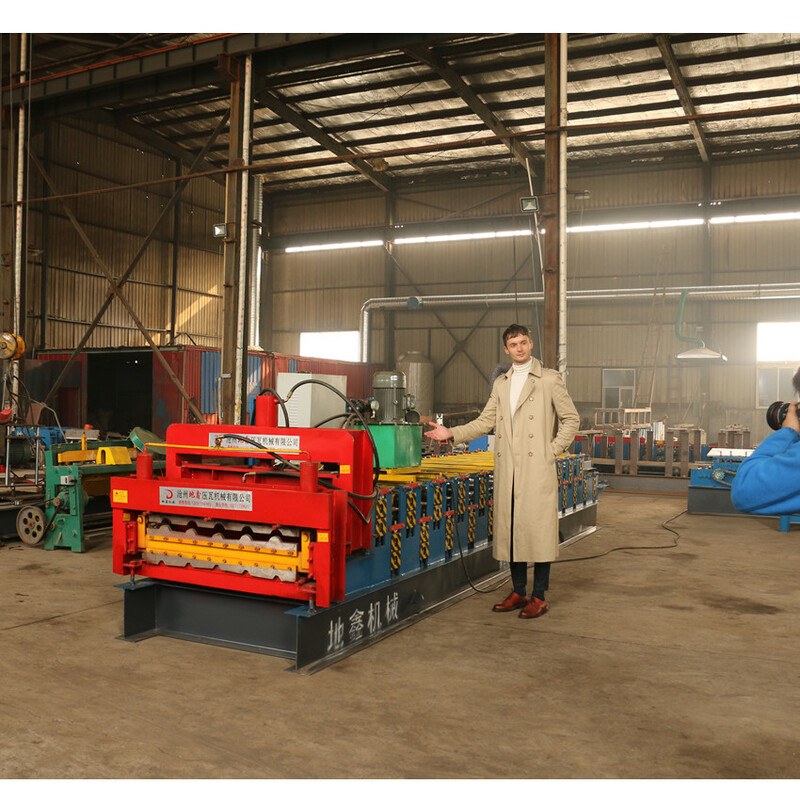 glazed tile double layer roll forming machine consists of uncoiler and its base,infeed guides,fixed position driven forming stations,pressing die,shearing device,hydraulic station,PLC control console and so on.Our company has dozens of profile models for this series roll forming machine,We can design different kinds of profile and fittings for machine,as per customers` requirement. 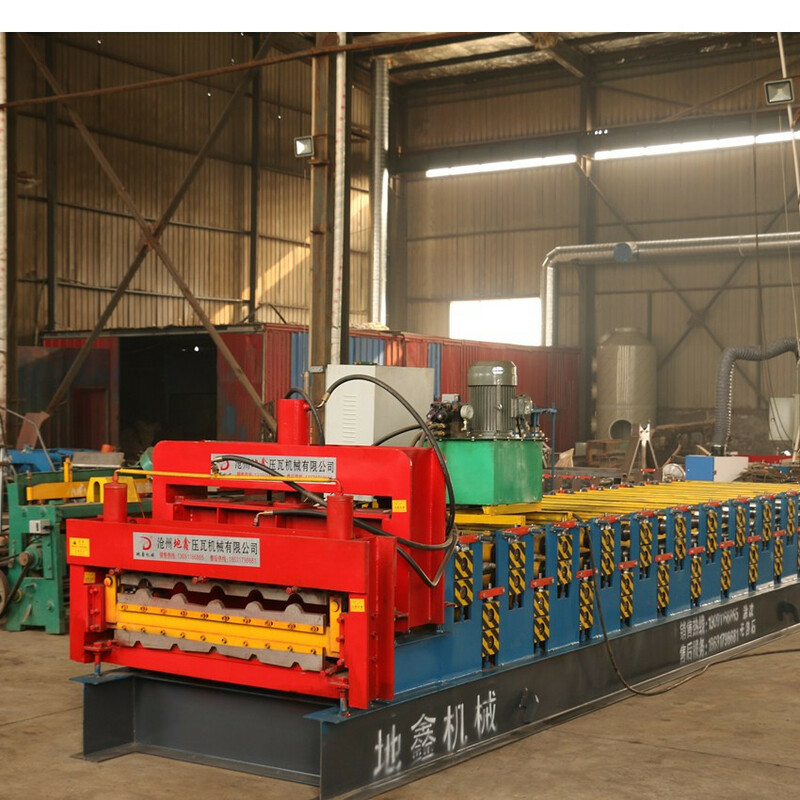 Siding Wall Roll Forming Machine, curving machine and so on , especially according to customers request to produce. 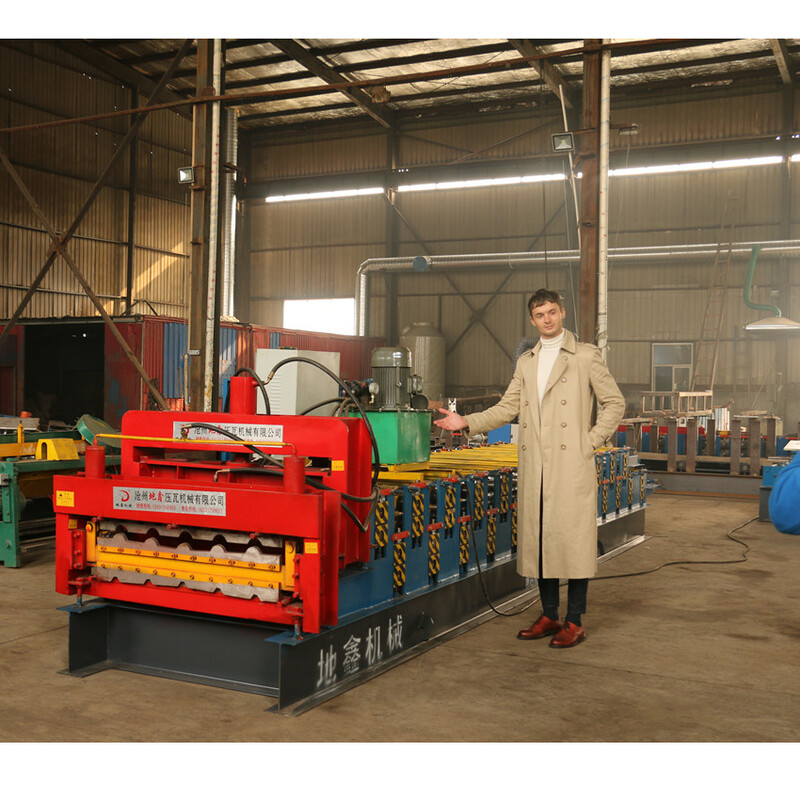 All the customers has SUORONG STEEL full attention, we will be 24/7 on line at your services to provide the immediate and professional suggestion. 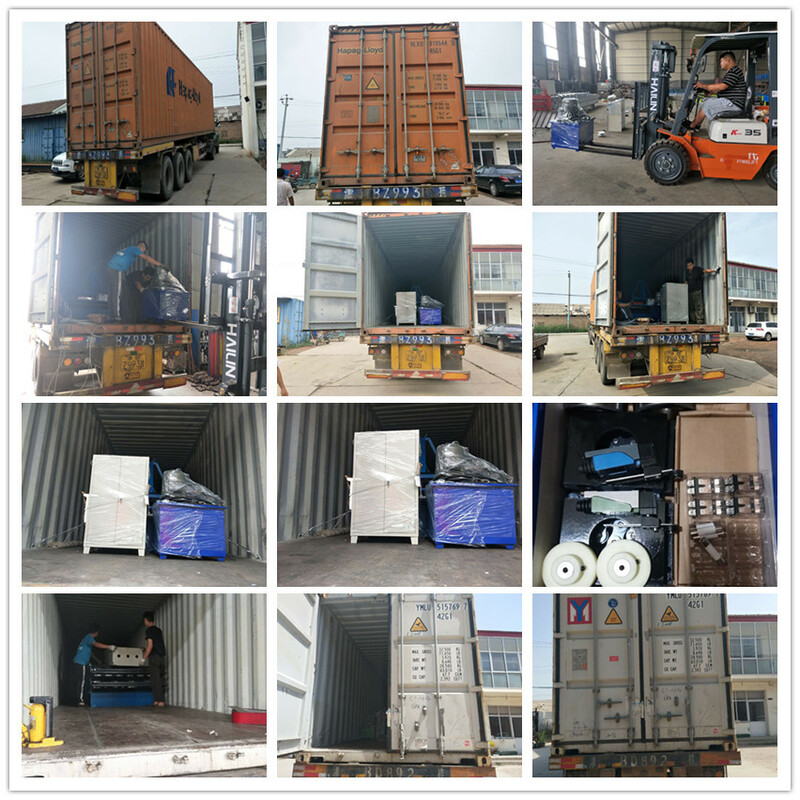 SUORONG STEEL has exported to more than 50 countries in the world, 8 oversea subsidiaries is on the way as well, could provide you the immediate respond services with our sincerity. 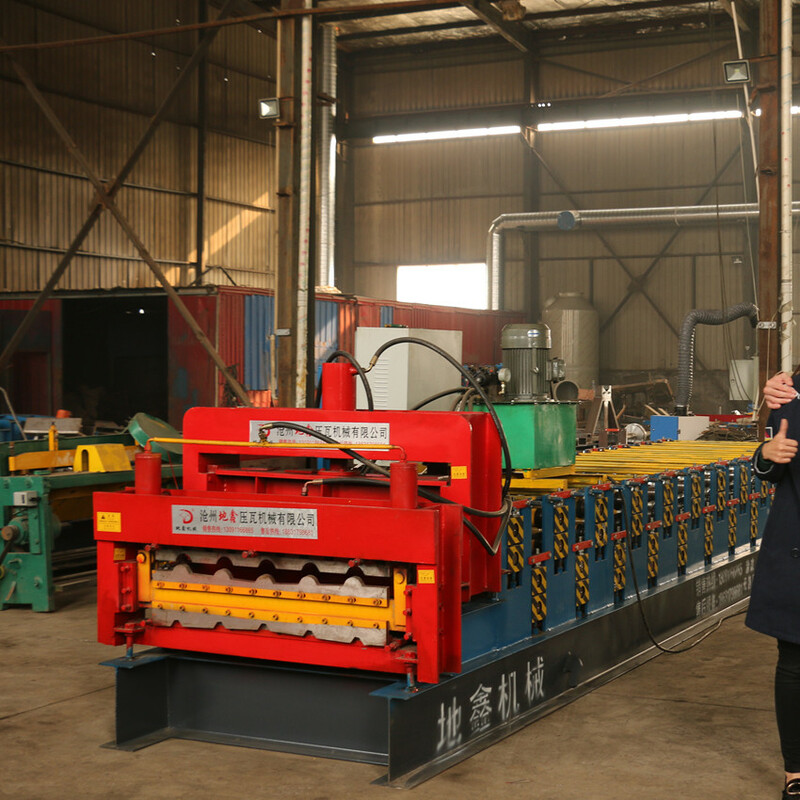 With decades commitment, more than 90% technician has incepted the mechanical bachlor degree in SUORONG team, and almost 60% has more than 6 years' steel manufacturing and consulting experiences. Could provide you the professional suggestion with our expertise acumen. 30 working days after the deposit. 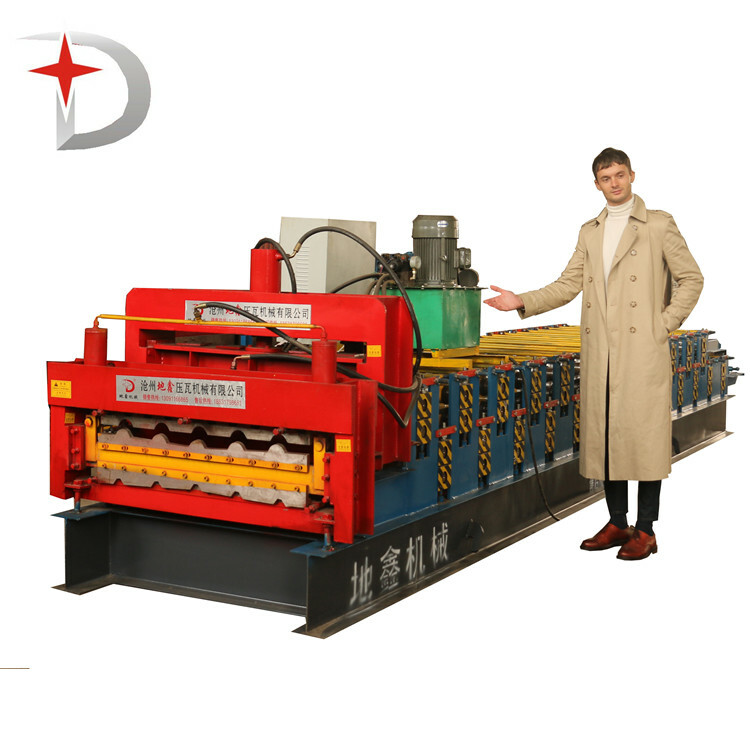 Looking for ideal Tile Making Roll Forming Machines Manufacturer & supplier ? We have a wide selection at great prices to help you get creative. 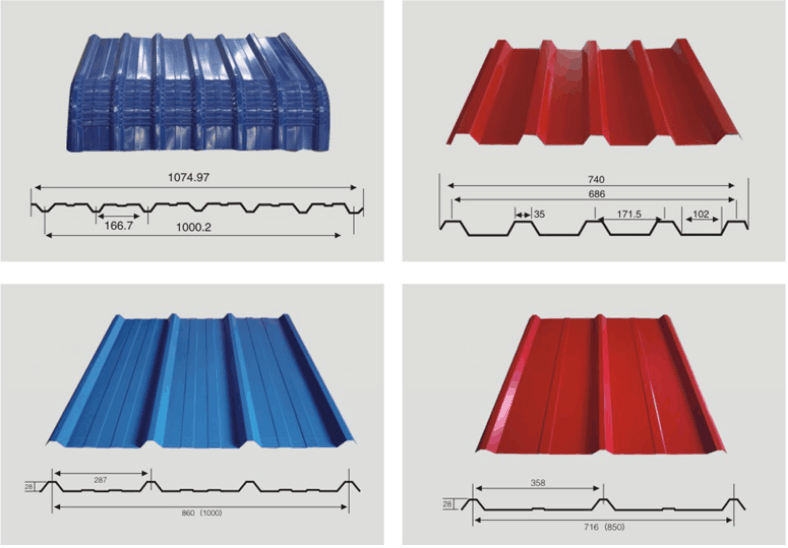 All the Glazed Aluminum Metal Roof Production Line are quality guaranteed. 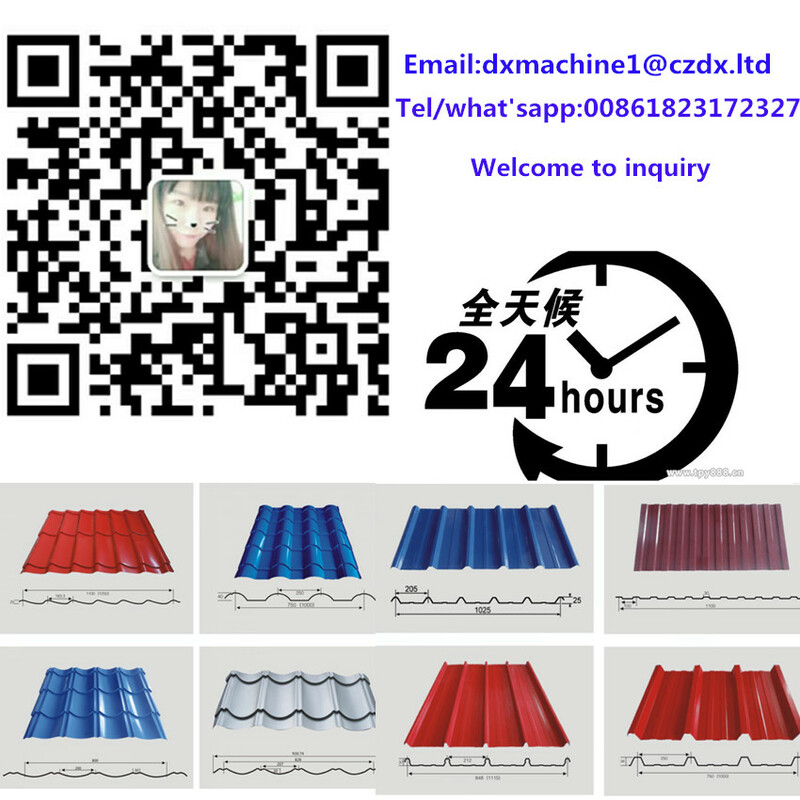 We are China Origin Factory of Double Layer Glazed Tile Forming Machine. If you have any question, please feel free to contact us.